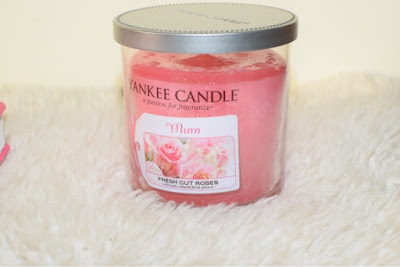 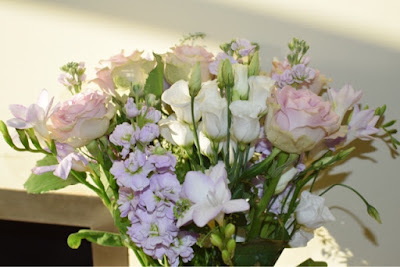 With Mother's Day fast approaching, I wanted to offer up some beautiful and thoughtful ideas. It's hard to believe but this stunning bouquet arrived in a flat letterbox friendly box! Perfect for those of us who find ourselves quite some distance from our mums on mothers day - or even better, you can subscribe to a regular delivery of your choice. I would love a fresh box every month - wouldn't you? 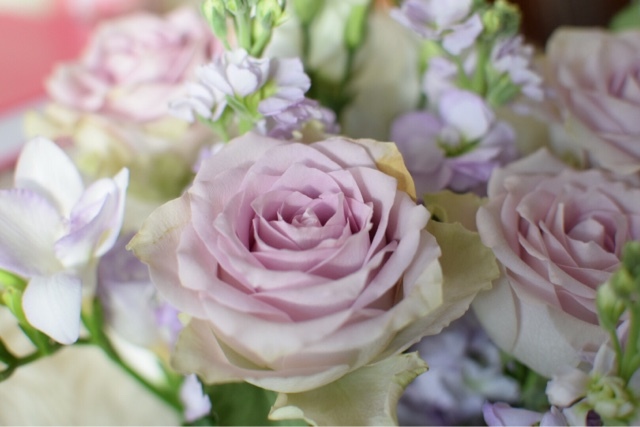 The Freya - "The perfect dusky-lilac rose, and discovered this gorgeous bloom which we paired with fragrant stocks and delicately scented freesias. 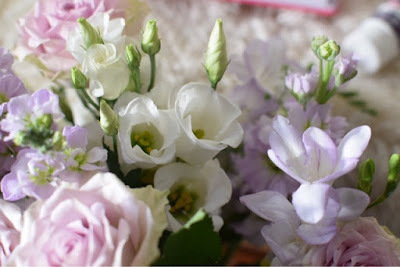 Wisps of green bell added throughout create the feel of an English meadow." 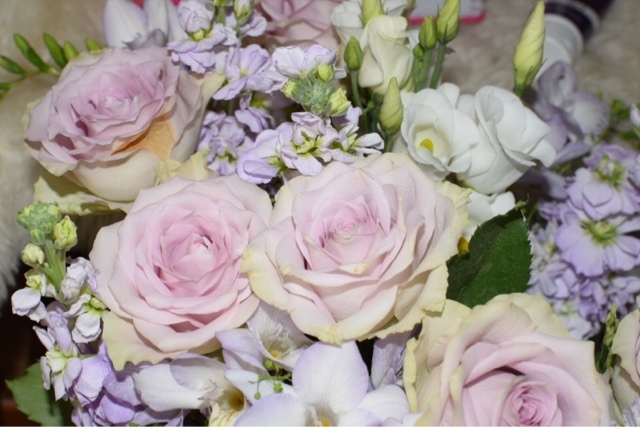 I adore the subtle well coordinated mix of colour with gentle fragrance. 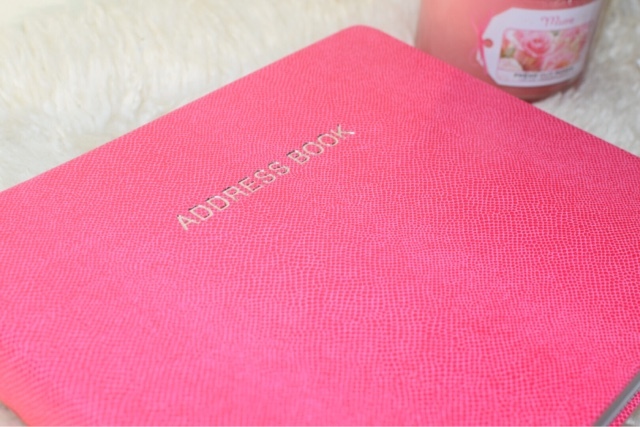 This elegant family address book from Mums Office features a textured cover (available in a selection of colours) with gilt edging. 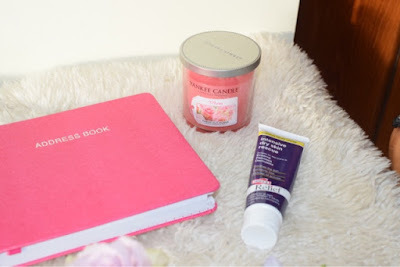 The internal pages allow enough space and detail to include all family members and add notes such as birthdays and other details along with addresses. "The FAMILY Address Book is landscape in format, has a whopping 228 pages of luxuriously thick white paper, a hardback cover with rounded corners, 2 coordinating grosgrain ribbons, an alphabet step index and a pocket on the inside back cover to hold stamps, change of address cards, etc." 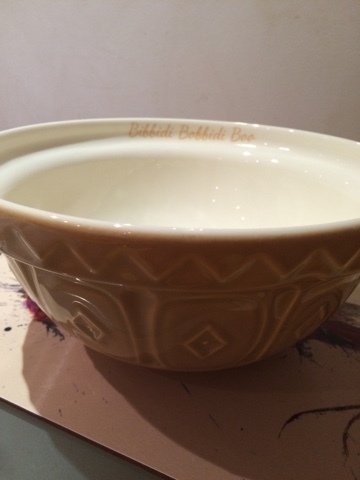 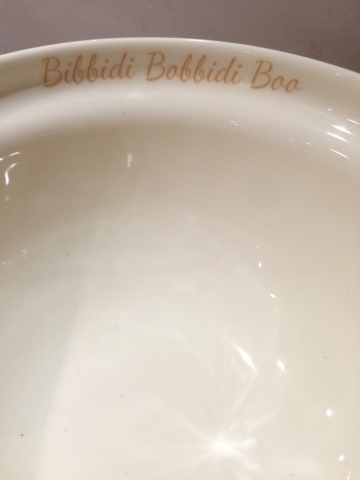 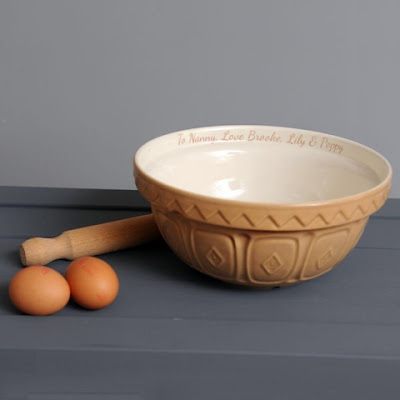 I absolutely love this classic mixing bowl which can be personalised - I've gone for the magical phrase Bibbidi Bobbidi Boo on mine because that's what my daughter says when we are mixing up some fairy cakes together!